What are the dimensions of the openings of the walls of the gazebo? I. Thinking unless it’s 2″x2″ squares my cat might be able to squeeze thru, and thus it would not be safe to leave him in it. If there are openings near the roof, that might also be a place he could manage to exit. Hi Barbara, Please contact our customer service department at 800-664-4939 and they will be happy to assist with the exact dimensions and answer your specific questions. 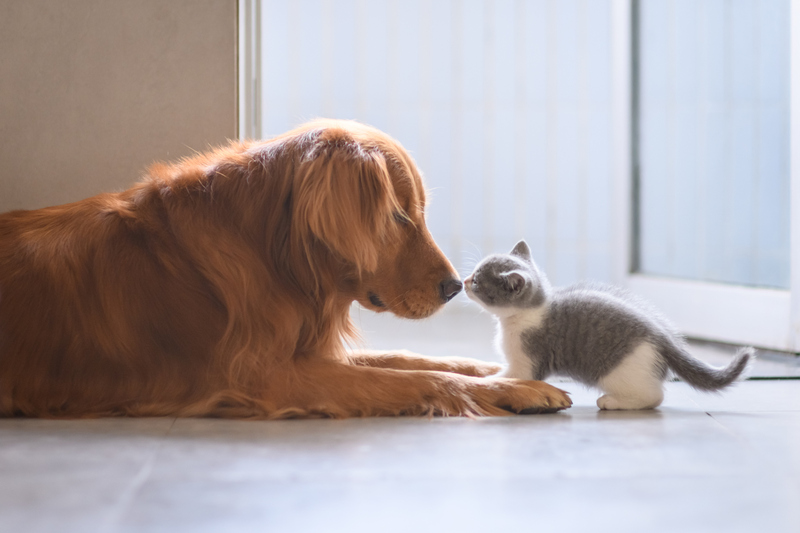 HI Barbara, Great question, we hope this is helpful, moderation is the quality of being moderate; restraint; avoidance of extremes or excesses; temperance. 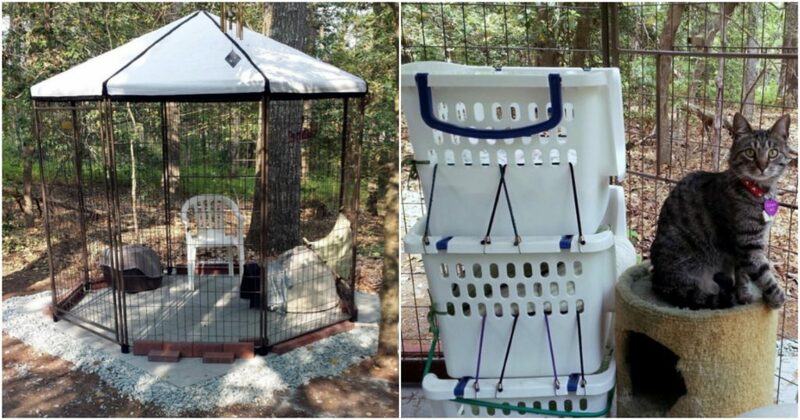 The largest one you have… I am planning to get this for my cats to be able to enjoy the outdoors. *Hopefully* sometime this year. Looks big enough I can sit in there too!! 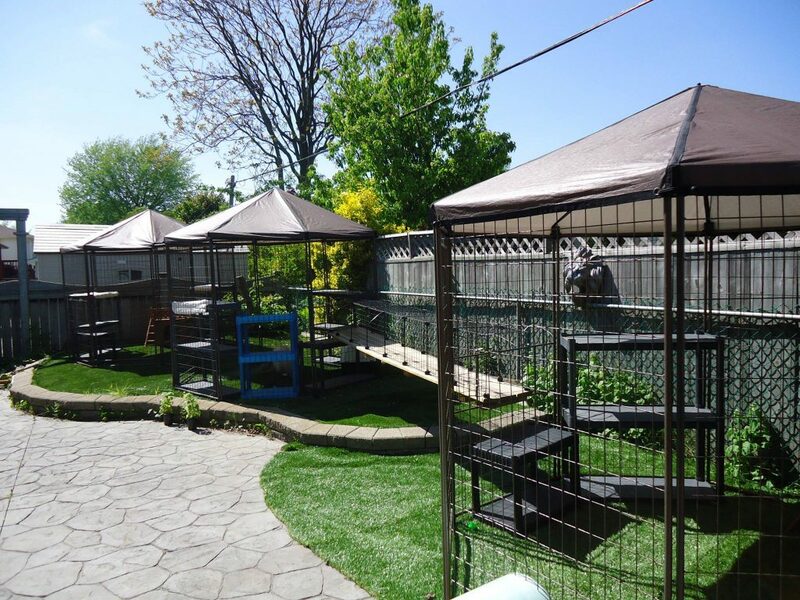 We hope you will send us photos of your pet enjoying your PET GAZEBO®!